As part of the new Little Kelham Development Stew & Oyster sits in the centre of the thriving, create community that is Kelham Island. 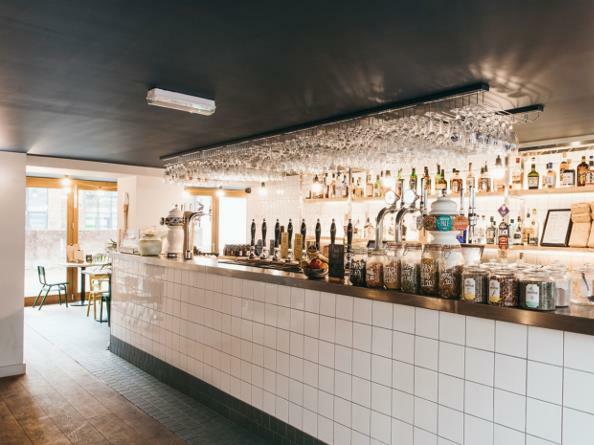 With a massive selection of wine, beer and spirits, Kelham Island Stew & Oyster has something for everyone. 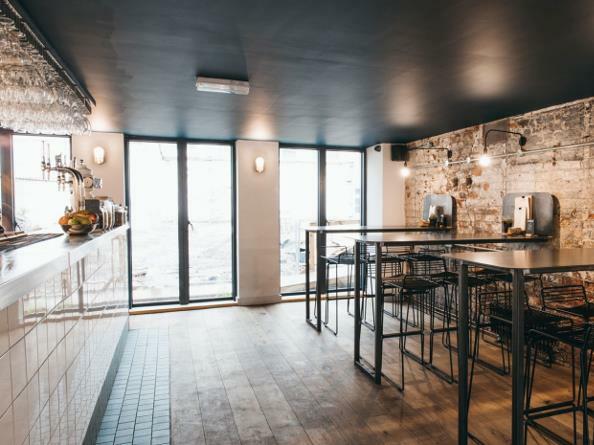 Whether you want to relax with a coffee in the snug or enjoy the large bench seating in the conservatory, you’ll always feel at home in this beautiful little venue.